Click to view the sourcebook! 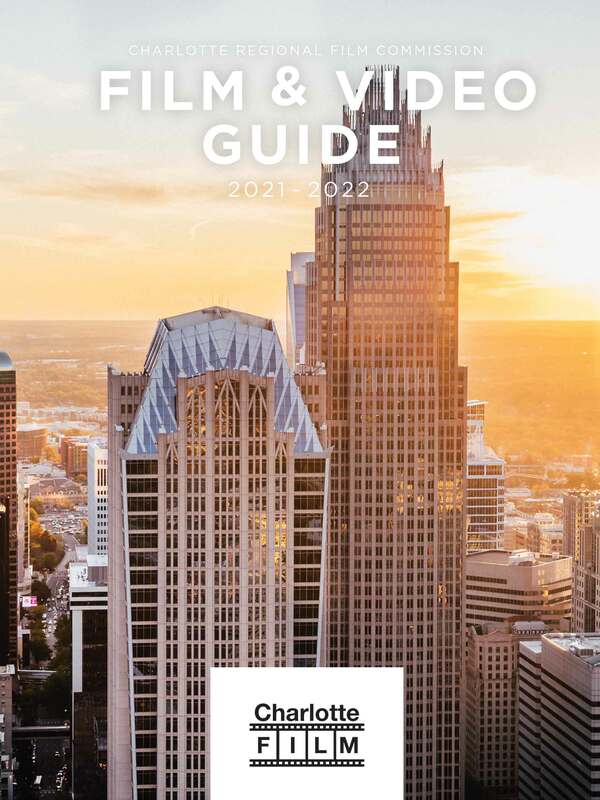 The all inclusive SourceBook for the Charlotte film and video production industry. From Pre-Production and Crew to Post Production, you can find it here! Download a Media Kit and Category List! © 2019, Oz Publishing, Inc. All rights reserved.